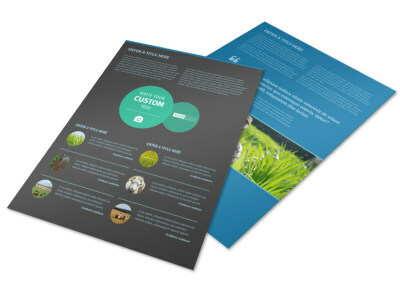 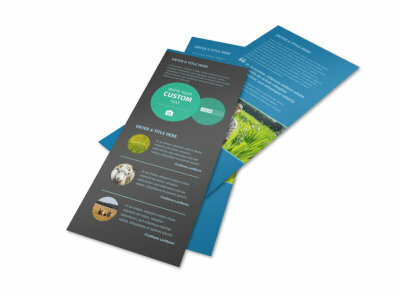 Customize our Farm Management Flyer Template and more! 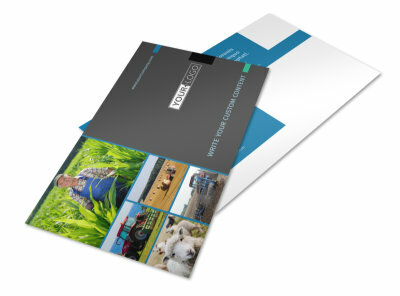 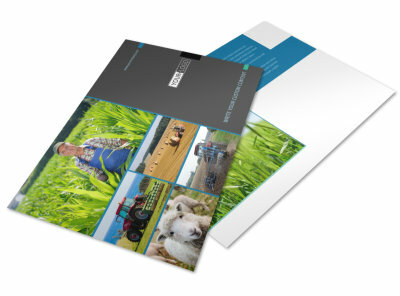 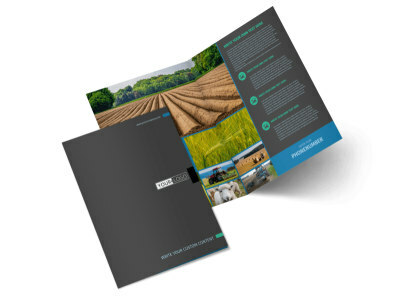 Advertise your agricultural expertise with farm management flyers made using a template with our online editor. 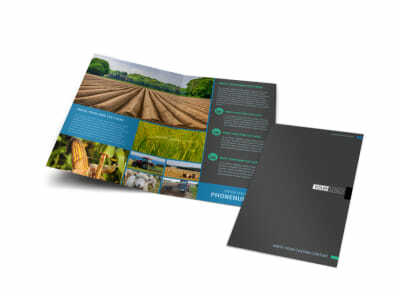 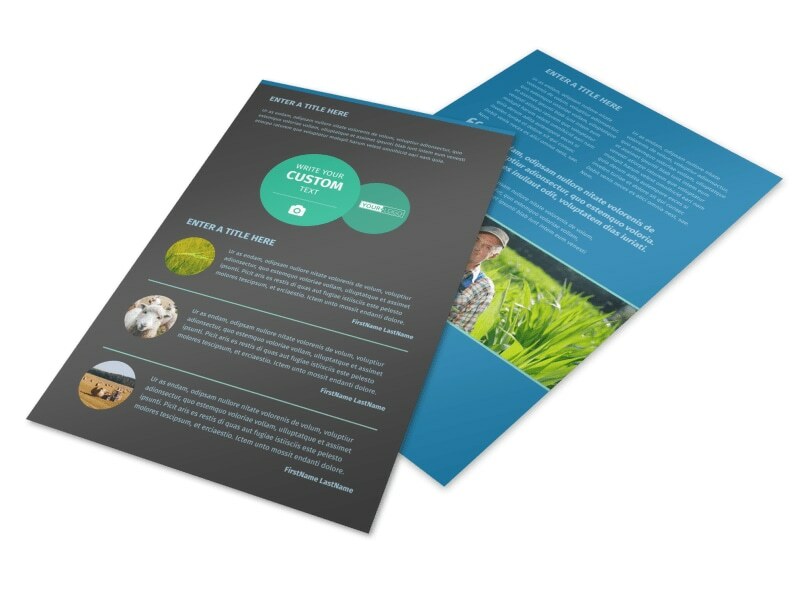 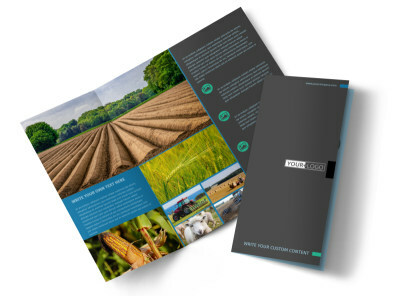 Customize your template with farm images, an appropriate color theme, and other design elements to complement the info conveyed on your flyer. 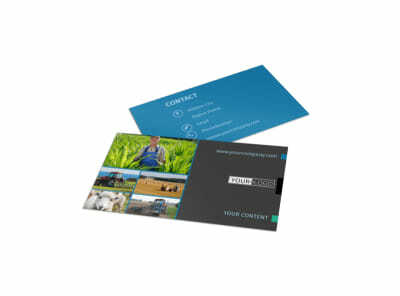 When you’re satisfied with your creation, send it to our printers or print from any location for instant access.